Throughout the process of drug development, strategic project management is critical to your product's success. Congratulations! You have a lead candidate formulation for your new drug. You might be thinking to yourself, “okay, now what?”. We all know the science behind getting to this stage of having multiple candidates or a single lead candidate drug is a daunting task. But don’t kid yourself – the science is just the beginning. Now starts the intimidating and, at times, overwhelming task of implementing, planning, and executing every step from concept to commercialization (and just when you thought you were done, there are postmarketing activities to complete as well). There are many pathways to approval, from various NDA types to ANDAs. 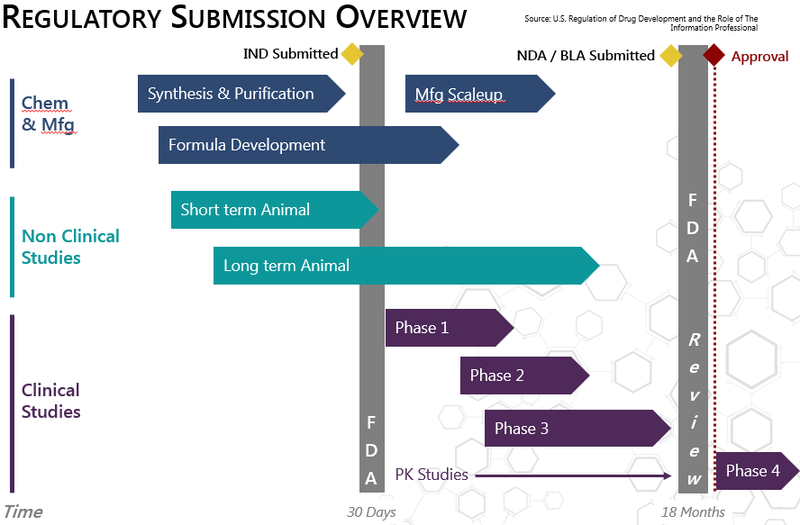 In ProPharma Group’s experience, it takes anywhere between 6 years [505(b)(2) type NDA] to 15 years [505(b)(1) type NDA] to gain approval on a New Drug Application. Nonetheless, if the appropriate steps from year 1 all the way through year 15, are not planned and executed appropriately, the re-work and needed corrections could extend any projected timeline. 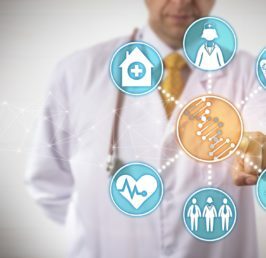 Having the right project management partner with the necessary drug development expertise will ease you through the steps of this development. Throughout this development timeline, typically there are sponsor meetings with the regulatory bodies. These need to be thoughtfully planned and prepared for in order to achieve success. It is highly recommended that the process, from concept to commercialization, be mapped. This process flow is used as a road map for the entire project and will be broken down into shorter process maps, with decision points along the way. Once all the process flows are mapped, bottlenecks and areas of concern are brought to light and mitigated. This is done through Risk Assessments, Quality Assessments, Resource Assessments, and Project Plans, among other tools. 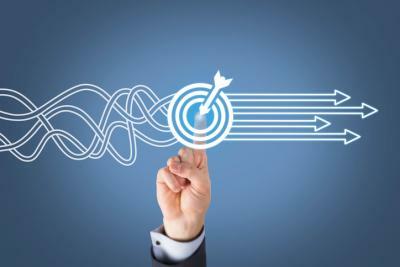 With an appropriately mapped process in place, you have a greater chance of reaching success. Of course, these teams are made up of the appropriate scientists, engineers, project managers, subject matter experts (SMEs), and stakeholders. Additional support includes Regulatory, Marketing, Quality, Sales, CROs, CMOs, vendors, and many others. As well as having the right people in place, the right studies at the most appropriate timing also need to be in place. A project schedule, developed by the Project Manager in conjunction with SMEs, is critical, as it outlines all of the studies leading to success. Oversight is another key to successful drug development. Appropriate teams and appropriate stakeholders, led by the project manager, will usher any project to operational excellence. This is done by stage gate approvals throughout the entire process. Though there are many steps and tools to be used for successful project management, the most successful tools are those that are reproduceable. Partnering with ProPharma Group for your project management needs ensures that the PMI philosophies to project management are consistenly used. An organized program doesn’t just look good, it adds value. Stakeholders and potential investors that observe well-defined milestones, an overall mindset of execution, and a program that is being run like a well-oiled machine will clearly see the value. Furthermore, saving days, weeks, or months on a development timeline significantly increases the value of a program. Consider the monthly cost of the development program. What is the value of being on the market a week or month earlier? 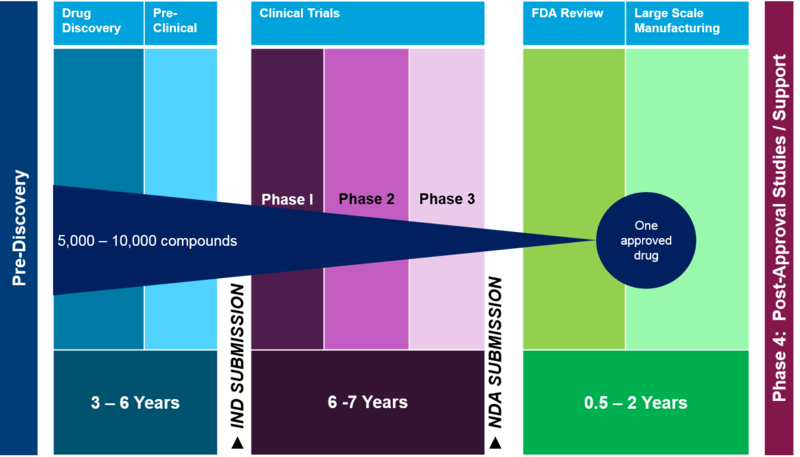 Throughout the process of drug development, activities only become more complex, and as we all know, timelines usually become tighter. Strategic project management is your key to success. Finding a partner that utilizes a consistent, tailored, and successful approach to project management means you are taking a proactive approach to risk mitigation and overall project management. Working together through the various phases, and years, of drug development results in a pathway to success that is not only achievable, but perhaps even, dare we say it, enjoyable. Stay up to date on company news and industry best practices by joining our email list. I would like to receive information about ProPharma Group’s products and services. I understand and agree that ProPharma Group may use email tracking which will provide information such as email opens, clicks, and forwards. By clicking “submit”, I acknowledge and accept the Website Terms. See ProPharma Group’s Privacy Notice for additional information concerning ProPharma Group’s privacy practices.